Did you know that only 25% of online searches are made in ENGLISH??? Leaving 75% of the market virtually untapped! This is a unique chance for you to get an unfair advantage over all the other marketers! -And​ ​you​ ​don’t​ ​need​ ​a​ ​huge​ ​budget​ ​to​ ​take​ ​advantage​ ​of​ ​this. 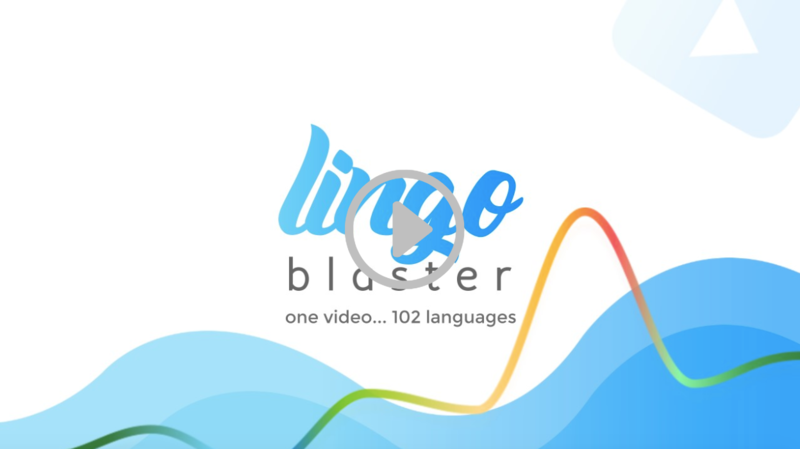 Just Grab Lingo Blaster, this new web-based tool on June 15th from 11 AM EST.